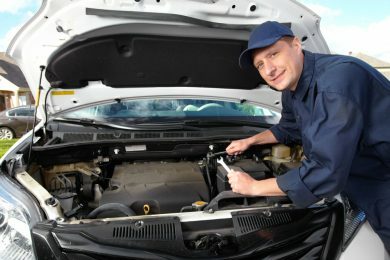 Skills Provision has a new opportunity for an Automotive Service Manager. Mercedes and/or Renault franchise experience would be a distinct advantage. This new vacancy is with a well established company in Lija on the beautiful island of Malta. The employing company require someone with experience in managing a team of at least 10 technicians. *Applicants must hold the right to work in Malta.